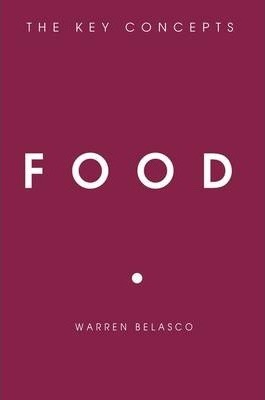 Food: The Key Concepts presents an exciting, coherent and interdisciplinary introduction to food studies for the beginning reader. Food Studies is an increasingly complex field, drawing on disciplines as diverse as Sociology, Anthropology and Cultural Studies at one end and Economics, Politics and Agricultural Science at the other. In order to clarify the issues, Food: The Key Concepts distills food choices down to three competing considerations: consumer identity; matters of convenience and price; and an awareness of the consequences of what is consumed. The book concludes with an examination of two very different future scenarios for feeding the world's population: the technological fix, which looks to science to provide the solution to our future food needs; and the anthropological fix, which hopes to change our expectations and behaviors. Throughout, the analysis is illustrated with lively case studies. Bulleted chapter summaries, questions and guides to further reading are also provided. Warren Belasco is Professor of American Studies at the University of Maryland, Baltimore County.